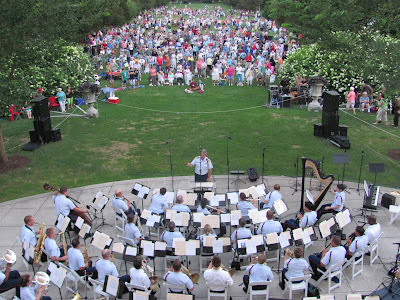 Thank you to everyone who attended our July Summer Concert Series this year! 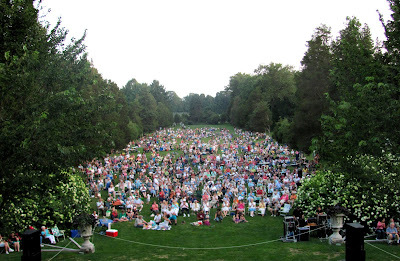 We had a great turn-out and hope to see you again next year! 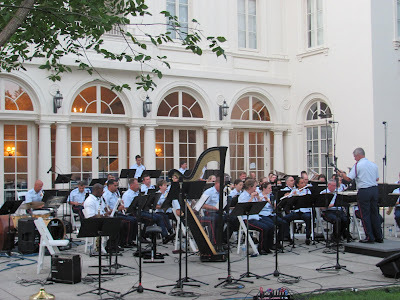 Below are some pictures from the July 28th concert with the U.S. Coast Guard Band. As a reminder, the July 21st concert of the Michael Cleary Band has been rescheduled to August 11th.